Hyaluronic acid (HA) also called Hyaluronan, is a giant sugar molecule, that can carry a lot of water, moisturizing the skin and making it smoother and supple. Our own body already has a lot of hyaluronic acid in the body tissues, in the eyes and joints, and more important in our case, in the skin. But as we age our skin starts losing it and different skin problems start showing up. 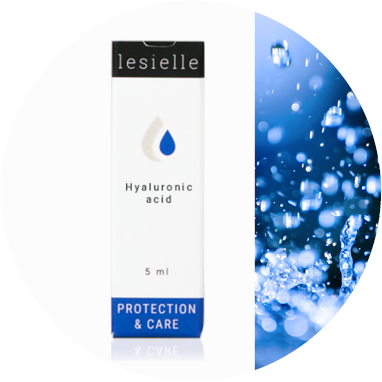 To provide an extra moisturization, Lesielle offers Hyaluronic Acid as one of the key ingredients in the care and protection range. Here at Lesielle, we are not only experts in anti-aging active ingredients but also in aging prevention (remember that it is always better to prevent than correct). That is why we recommend to moisturize and protect your skin with our high-quality grade of Hyaluronic Acid. A properly moisturized skin is stronger to withstand environmental stress, fight infection and of course keep looking young! Hyaluronic acid is also beneficial for sensitive and red skin. Irritated, reddish patches on skin gets a soothing touch with lotion or creams including hyaluronic acid. Moisturizing along with hyaluronic acid gives a cooling effect as well as helps the body natural healing mechanism. You might think, how does it work on acne prone skin? In fact, its ideal for prone to acne skins since it provides non-oily moisturization to the skin, unclog the pores and helps restore sebum-moisture balance. 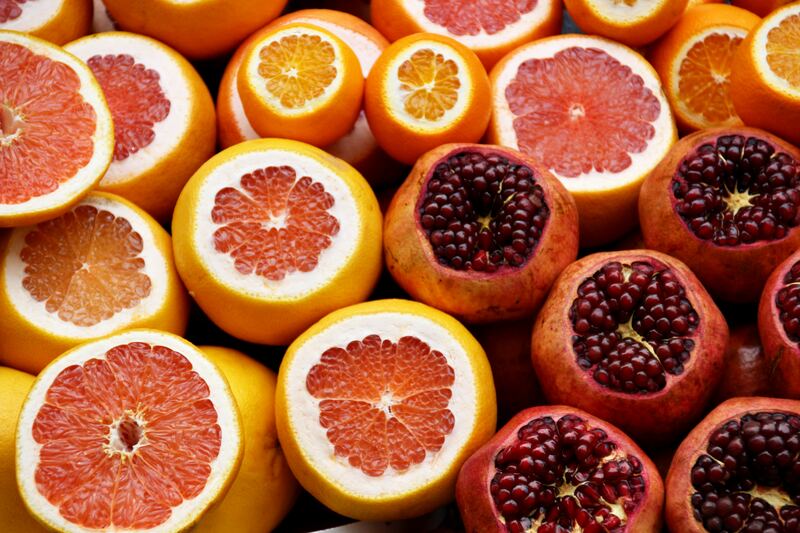 Used together with Vitamin C, it will improve skin tone and it will make your skin glowing. After cleaning your face with mild soap or face wash, gently apply your custom skin care cream at the beginning of your day as well as before bed. Beautiful, soft skin won’t be a dream anymore! 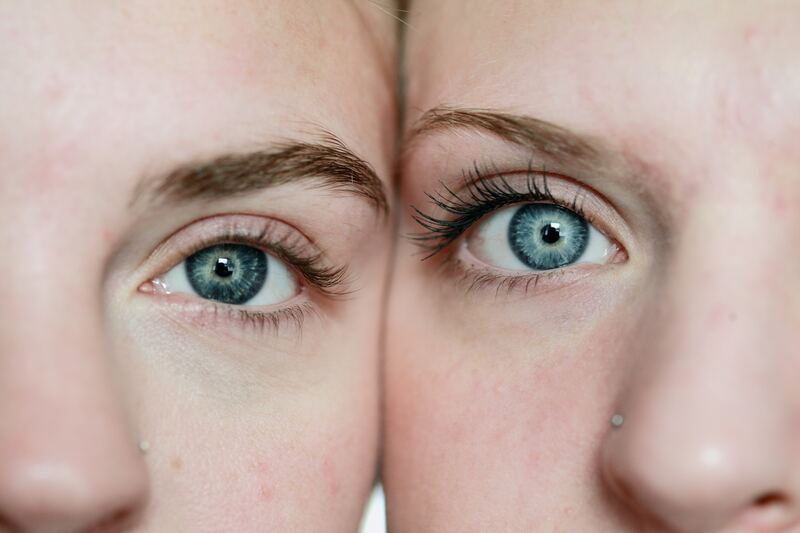 How does Hyaluronic Acid work in your skin? Now, let's walk through the basic concept of skin aging and how Hyaluronic acid helps. Skin just like other organs also presents aging. Internally, losing molecules like collagen (a protein required for skin structure) and being affected by free radicals breaking down collagen and elastin, speeding up the process of skin aging. Externally, skin is exposed to environmental stress and start losing moisture, basic to maintain the very first protective shield, getting dried, sagged and wrinkles showing up. 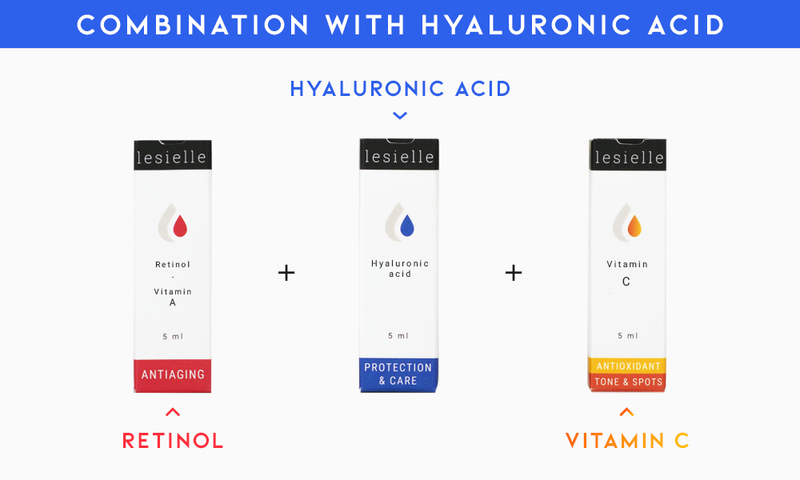 Hyaluronic acid is a moisture reservoir. It immediately provides moisturization to the skin and protects the external layers. Also, It has antioxidant properties against the free radicles. It improves collagen synthesis by providing a firm mesh around skin cell, providing necessary moisture to skin cells to carry out the synthesis. People may sometimes get confused about how an “acid” it is going to soothe their skin. 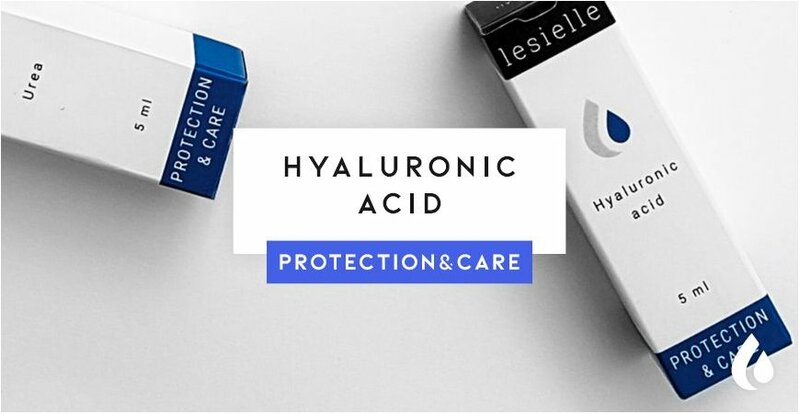 Just remember that hyaluronic acid is not a strong acid and it is already present in our skin (indeed, our skin is slightly acid too). Another interesting fact about Hyaluronic acid is that it lives only up to 24 hours on our skin. Now time for a little quiz, can you guess when in our lifetime we have the highest amount of Hyaluronic Acid in our skin? The answer is when we are a child. Child’s skin has the maximum amount of hyaluronic acid and presents the softer and more supple touch. If you are doubting about what moisturizing active ingredient to choose, do not doubt that Hyaluronic Acid is possibly the best option, especially if your skin is a non-dry type or you are looking for a light touch feeling.